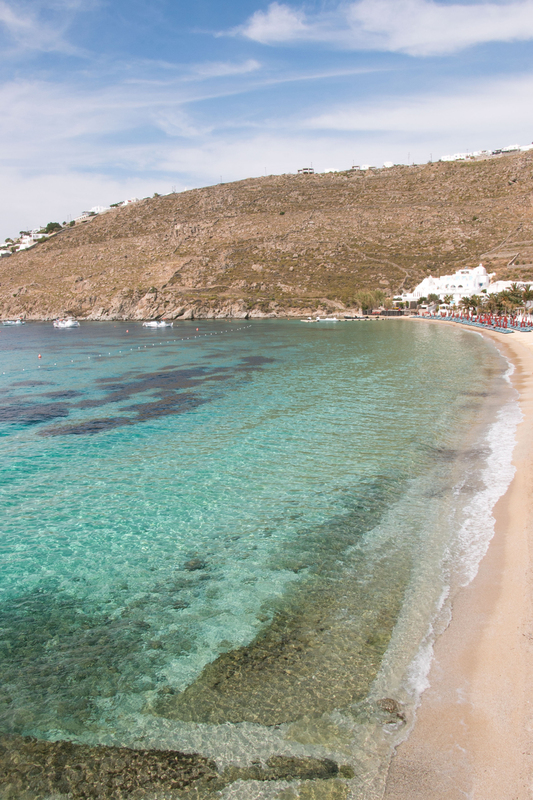 SHOULD YOU SAIL THE GREEK ISLANDS ON YOUR NEXT HOLIDAY? You may have seen on Instagram recently I sailed the Greek Islands with G Adventures and my travel blogging buddy, Jess from Bon Traveler. 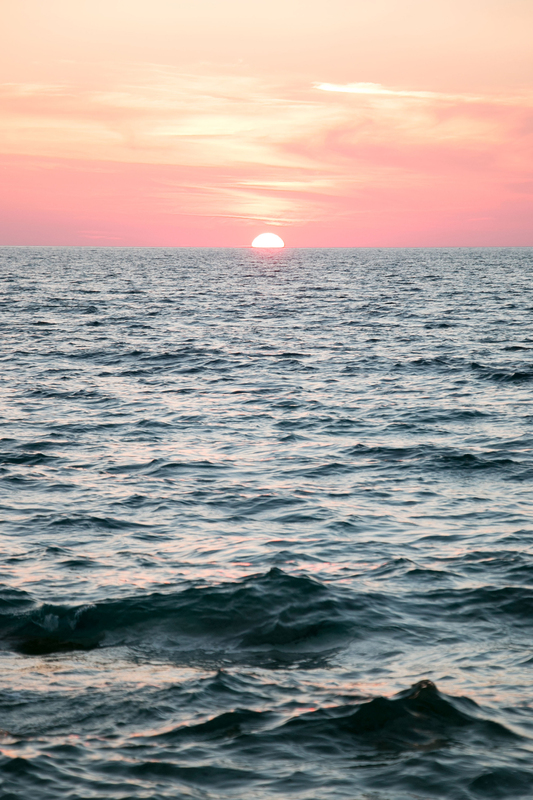 For eight days, we set sail on an epic adventure from Santorini to Mykonos. 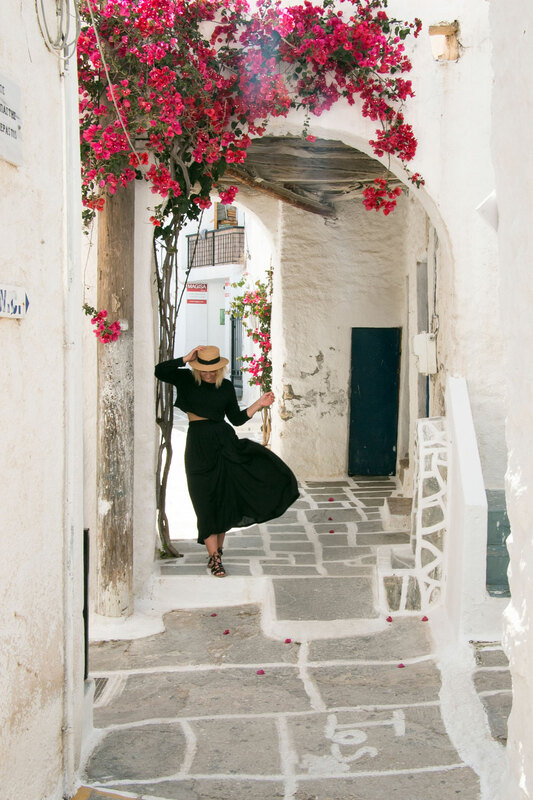 We experienced sunshine, secluded beaches, windy weather and delicious food as we island hopped around the Cyclades. 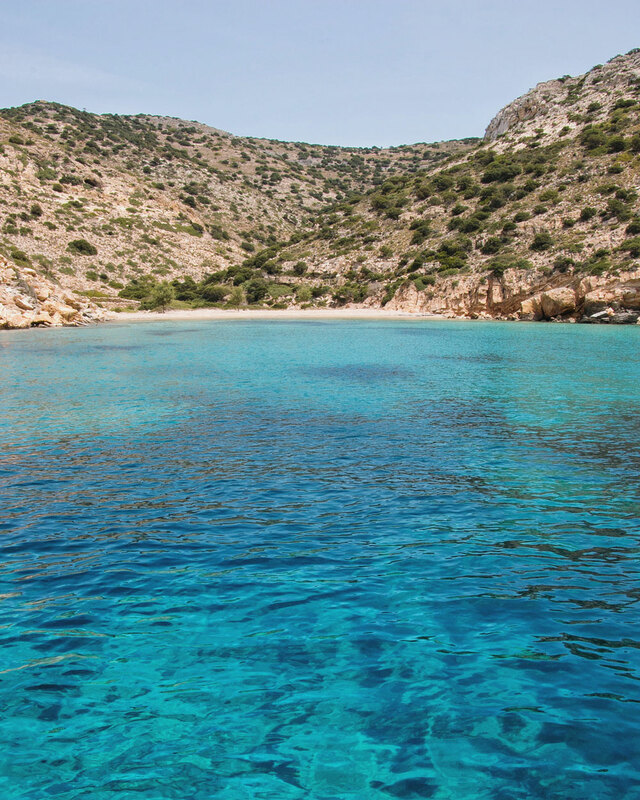 So should you sail the Greek Islands on your next holiday? In short, yes absolutely! But with any adventure there are definitely some pro’s and con’s. Read on to find out. THE BOAT Without a doubt, the boat is snug and if you’re looking for genuine sailing experience, you’ll definitely get one on this adventure. The boat we sailed on sleeps eight people, plus the Skipper who has their own sleeping quarter. There are two double bedrooms and two bunk rooms. Jess and I had one of the 2 x single bed bunk rooms and it was very, very tight. There is absolutely no room to swing a cat in this room. On the plus side, the amenities are great. There are three bathrooms and three showers providing hot water. Everyone pitches in 50 Euro at the start of the trip and this provides breakfast, lunch and snacks for the tour. Everyone also pitches in with the cooking and cleaning. Whilst there is hot water, electricity is limited and only available when the boat is in port. So be prepared for this. If we needed to charge our phones or cameras, we would take our chargers to our restaurant of choice each night. The Greek locals are so lovely and accommodating, and never minded. THE WEATHER Vertigo and sea sickness is actually a real thing; thankfully Jess bought sea sickness bands which we wore around our wrists at night to deter any sea sickness. But we did experience vertigo throughout the trip and a couple of days after – aka a feeling of rocking side to side when we stopped to do things, such as eating or looking at shops. One thing I wasn’t overly prepared for was the wind and how cold it would be sailing throughout the day. Remember to pack a warm jumper and a waterproof spray jacket. THE SAILING This is by far equally fun and boring. The Skipper gave us fun lessons on line knotting (no, they’re not called ropes, they’re called lines), steering and anchoring. It was so much fun being a part of the sailing experience. I highly recommend this! On the flip side, sometimes we would sail for four to five hours at a time, and it could get a little rocky and wet, so I didn’t enjoy this part as much. However, there was a deck of Uno cards on board and by the end of the trip, I was the Uno champion. Sorry Jess! Lol. THE ISLANDS The best part of the entire experience is island hopping across the Cyclades and meeting the Greek locals. We were lucky enough to stop and explore Fira before the trip officially started and Santorini on our first night aboard the sail boat. We also explored Manganra Bay, Irakila, Ios, Naxos and at the end, Mykonos. Due to weather we were unable to get to a couple of secluded beaches which was disappointing, but this is all part of the adventure – nothing is guaranteed and that’s even more exciting! You never really know what you’ll get to see each day as the trip is very much dependent on the weather conditions and how many boats are at each port. 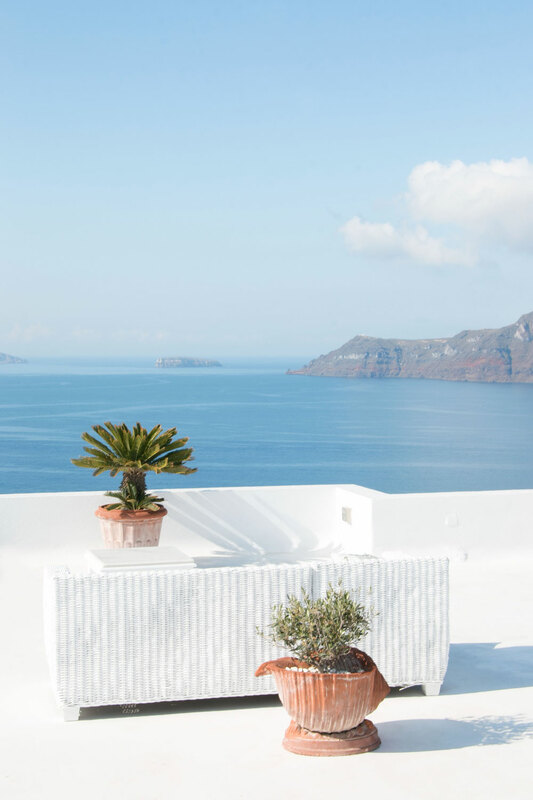 OTHER TIPS Make sure you spend at least two nights in Santorini before the boat sails off into the high seas. It’s so gorgeous and there is lots to see and do. Feel free to read my guide here! 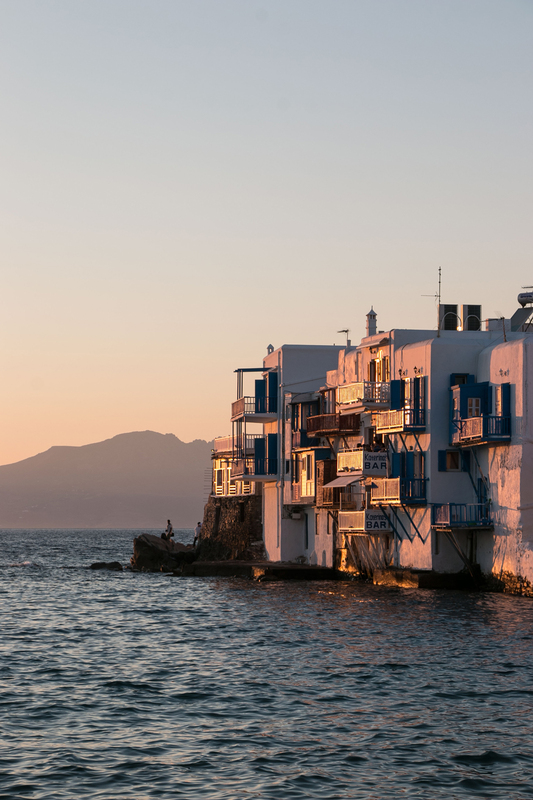 Additionally, spend at least two nights in Mykonos when the sail trip concludes. It’s such a fun island with lots of beautiful beaches and shops. It’s a bit of a party island too, so make sure you read up on my guide here before you go! The Greek locals are so, so, so beautiful. Everyone was so kind and lovely to us. It’s now my third time in Greece and I am over the moon to see this hasn’t changed. Also, being able to travel with an experienced Skipper also means you get to experience Greece like a local, which is why I love travelling with G Adventures. The guides always know the best beach spots, restaurants and bars. Make sure you always have cash on you. Due to the economic climate, a lot of restaurants, bars and cafés are only accepting cash. If you’re unsure, check first. There are usually plants of ATMs around. You will need some cash to buy dinner each night. 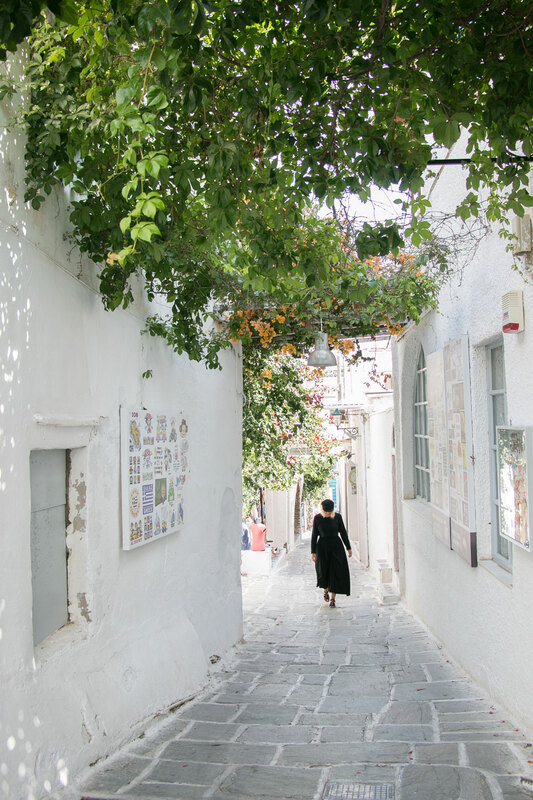 The food in Greece is undeniably the best I’ve had - grilled octopus, tzatziki, souvlaki pita, stuffed vine leaves, Greek salad, moussaka and pistachio baklava are just a few of the dishes I ate lots of! 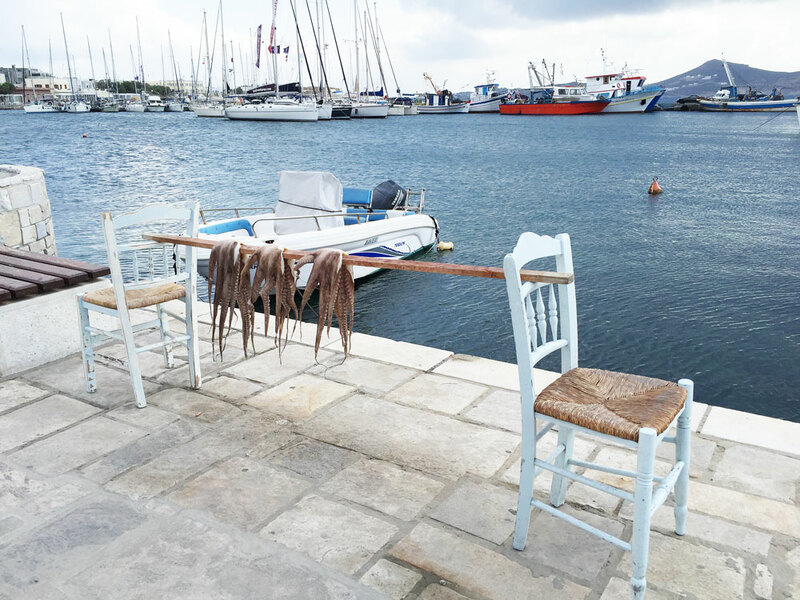 It’s always super fresh and the prices are very reasonable; dining out can get expensive in Mykonos though, so be mindful of this. I would highly recommend sailing around the Greek Islands when it’s a bit warmer and sunnier – June to August would be perfect! 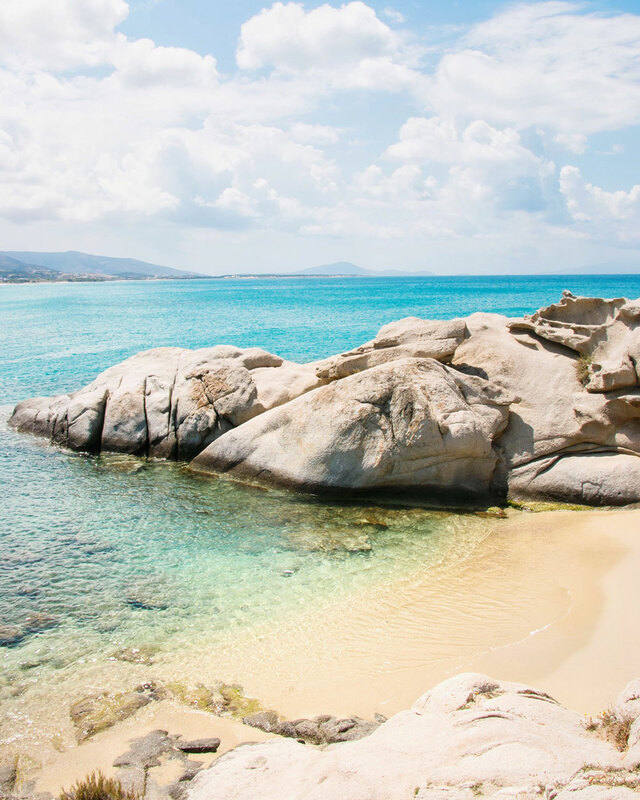 Psarou Beach in Mykonos is absolutely gorgeous!